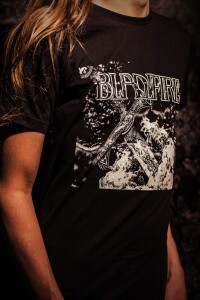 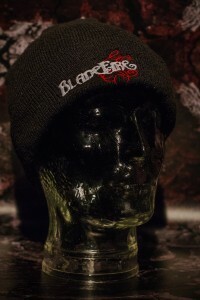 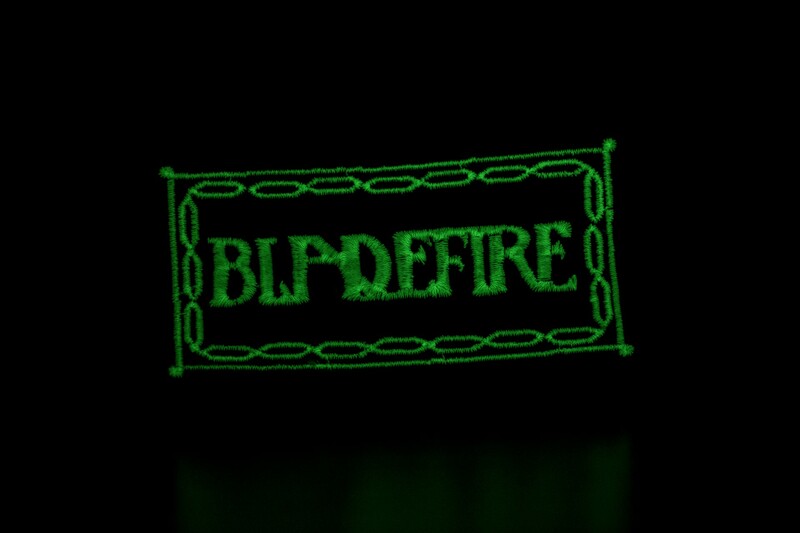 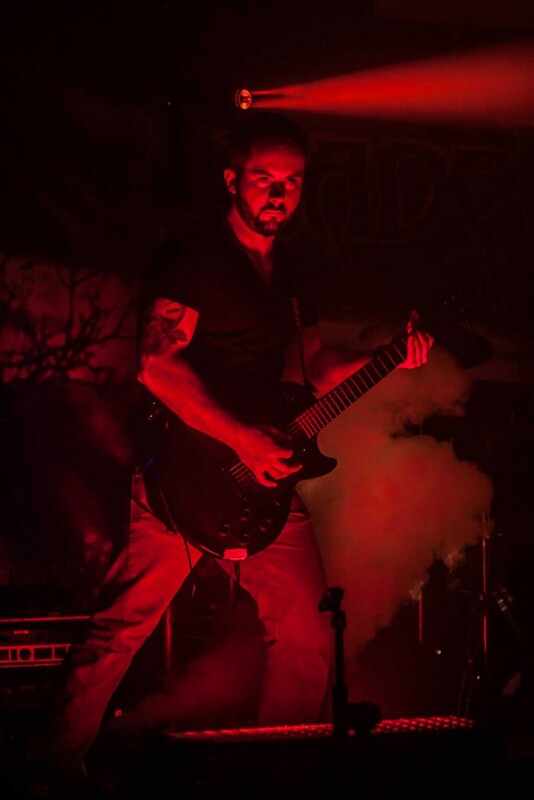 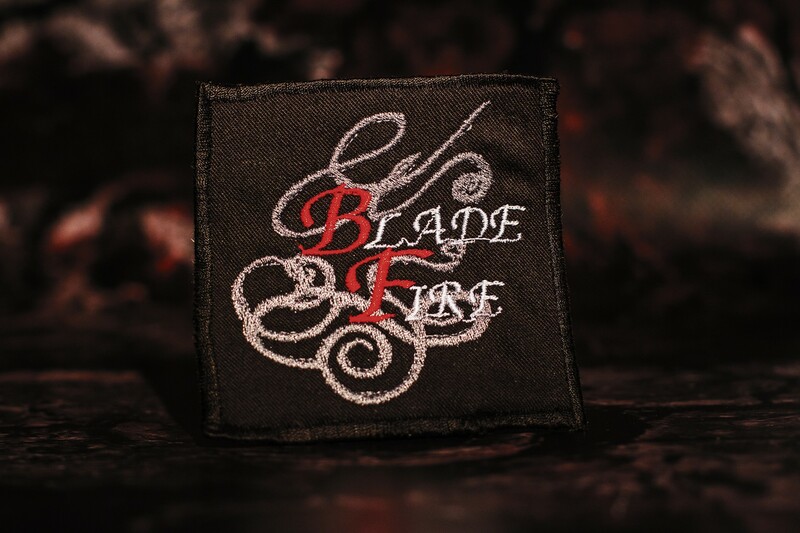 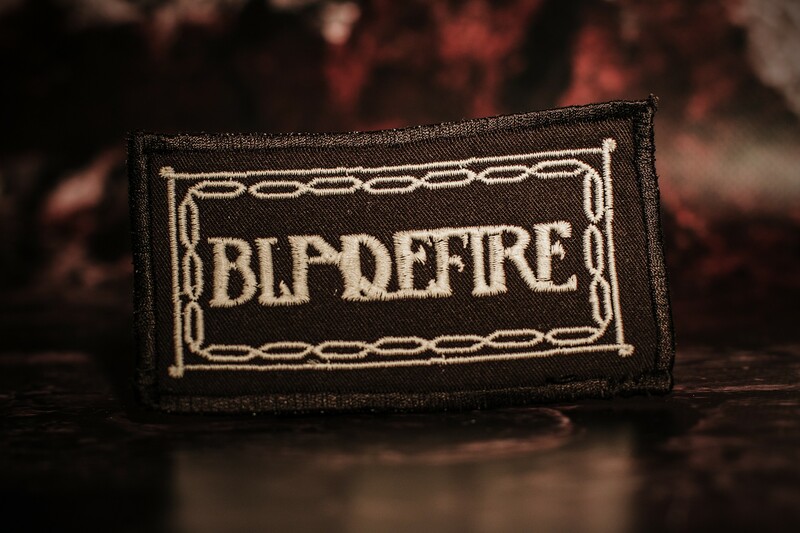 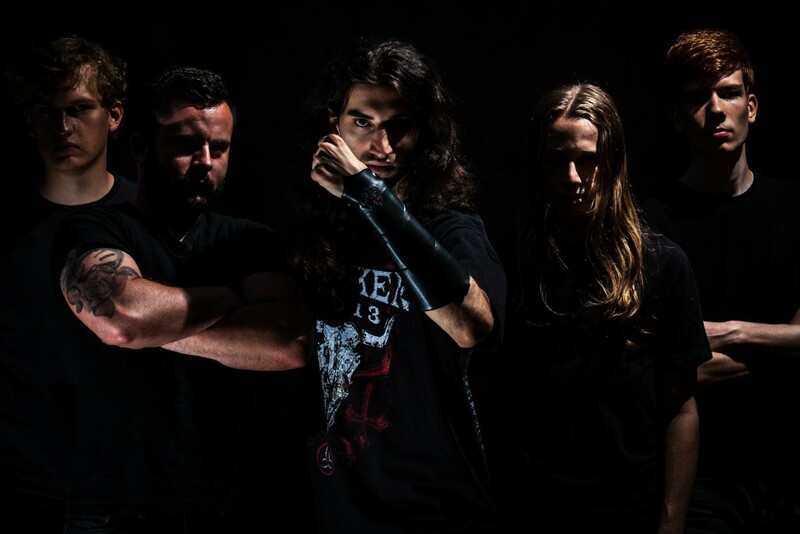 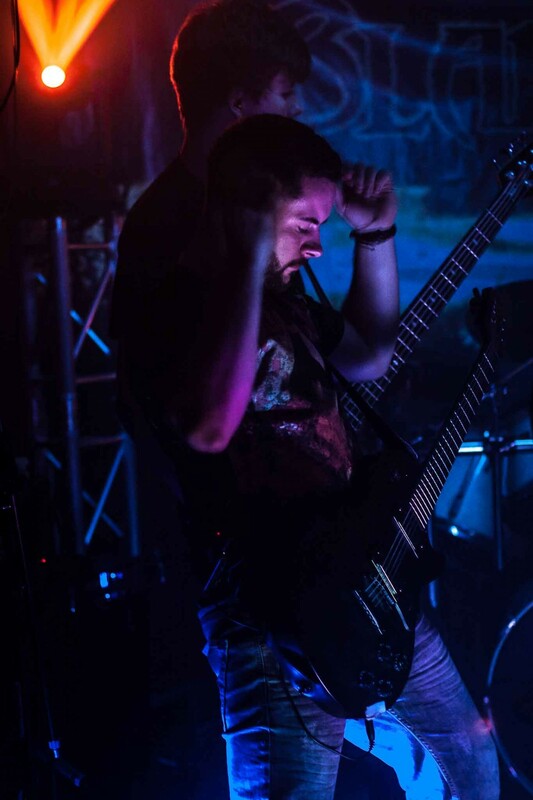 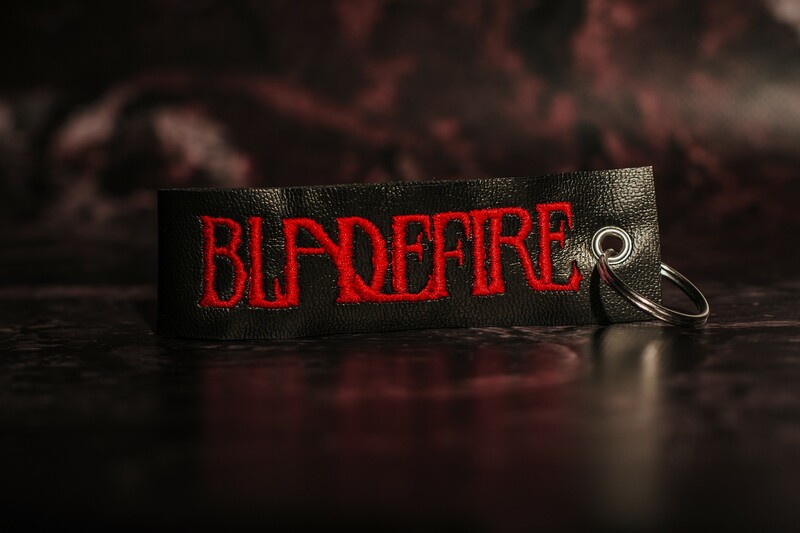 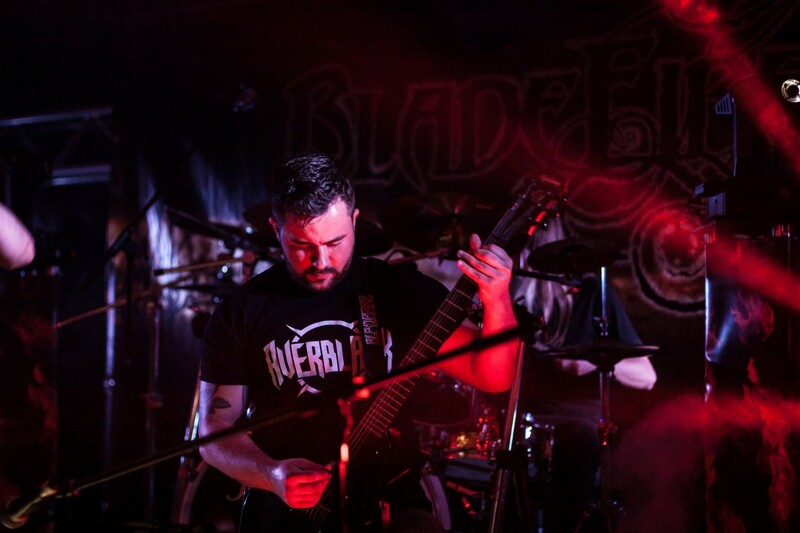 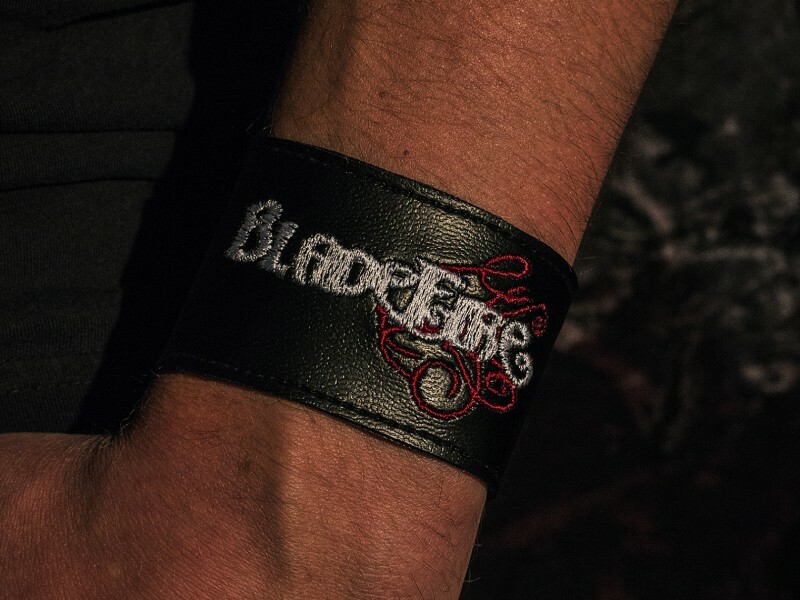 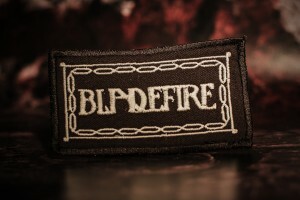 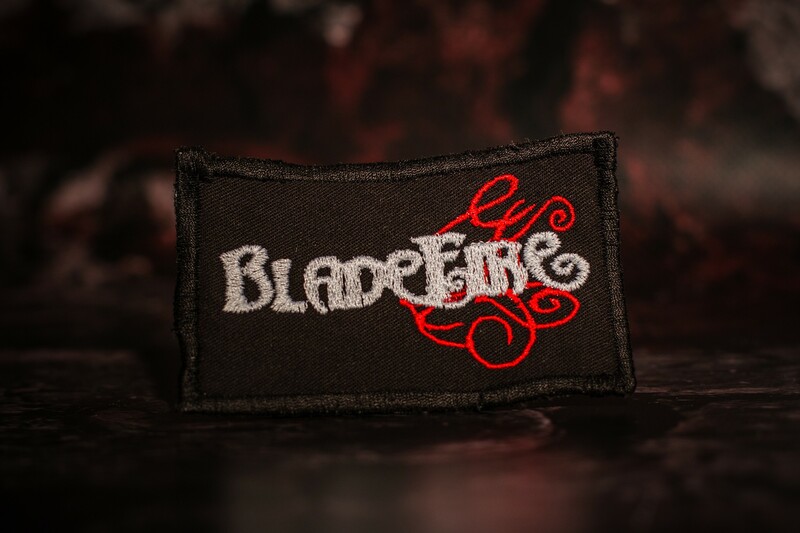 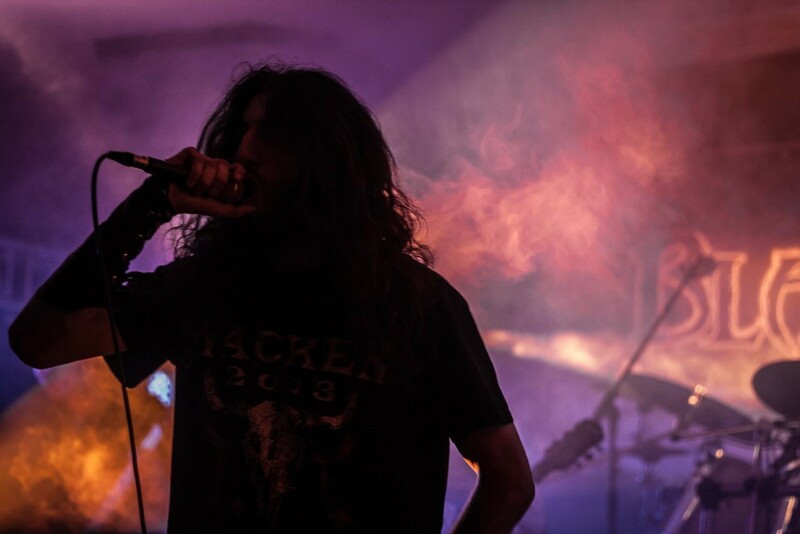 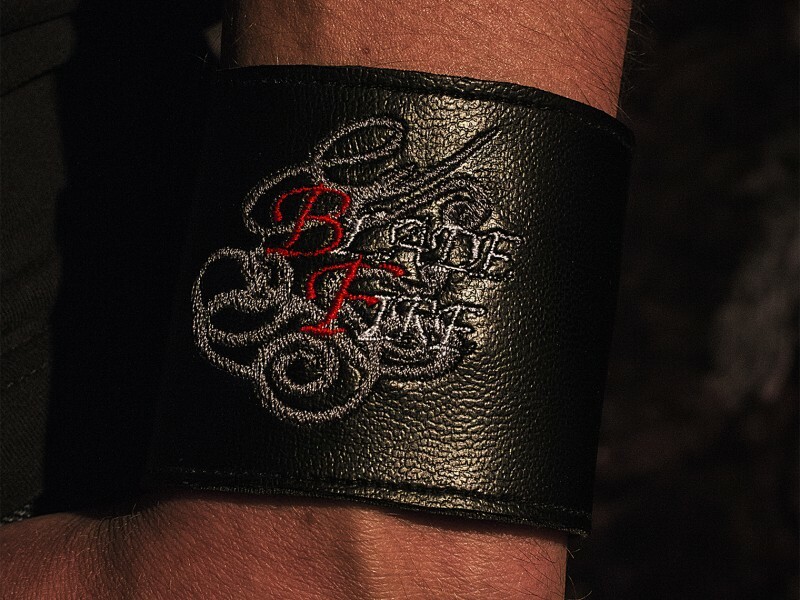 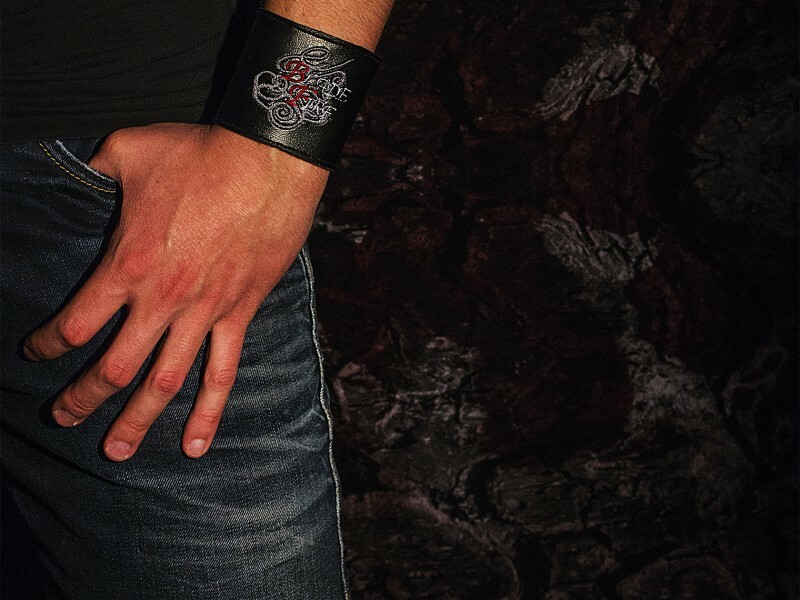 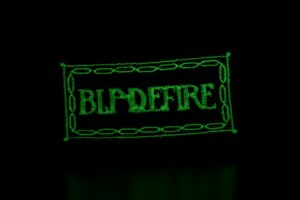 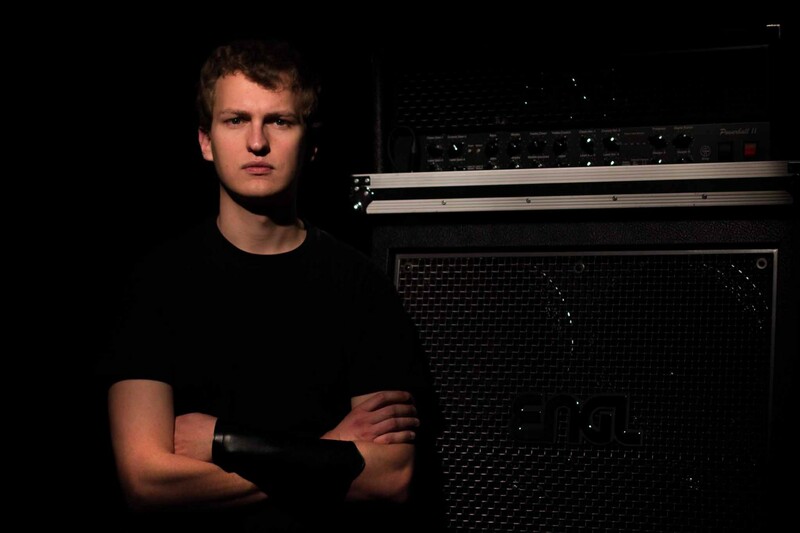 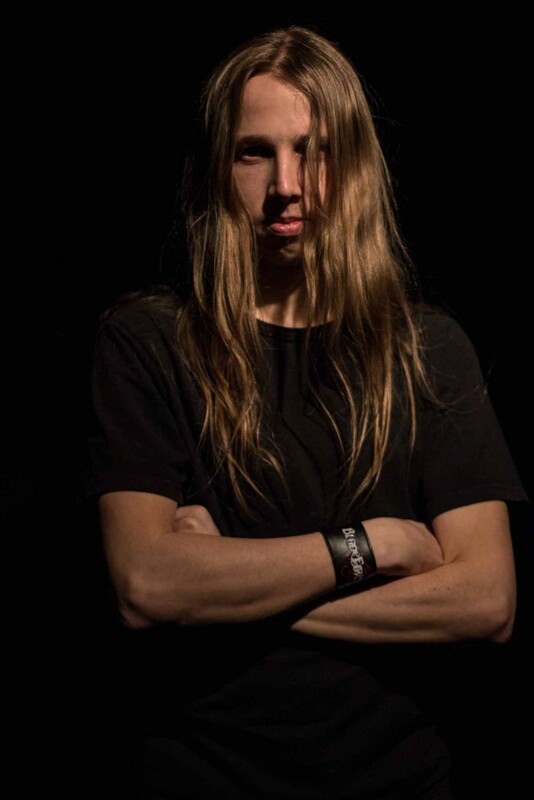 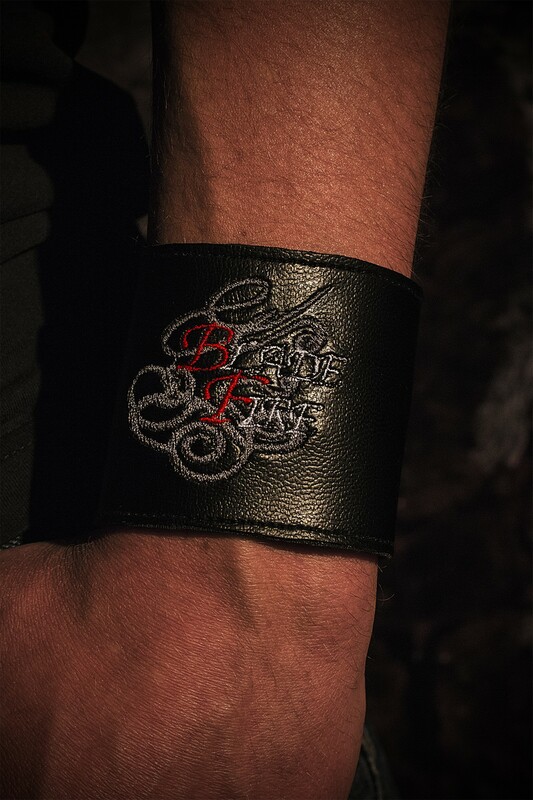 We are Bladefire, a melodic death metal band from Grevenbroich, Germany. 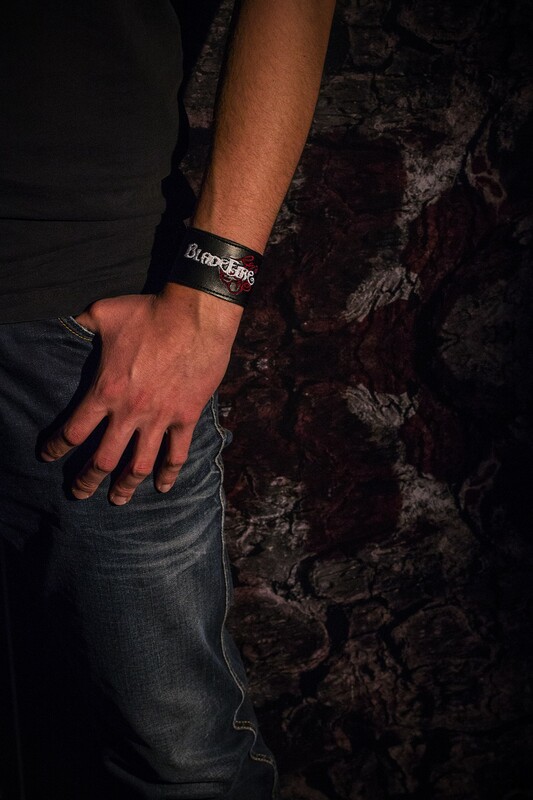 As a band but also just as the group of friends, there is one thing uniting us: we are passionate about music! 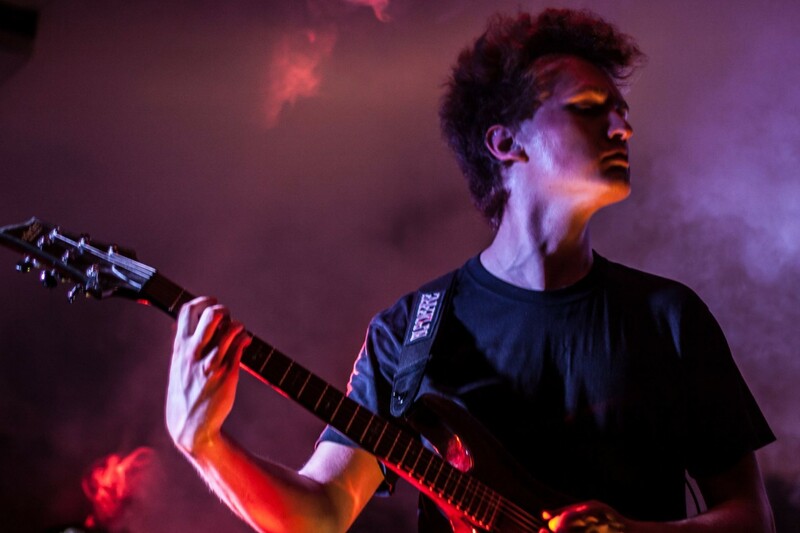 Powered by this fervour, we want to elate you – especially on stage! 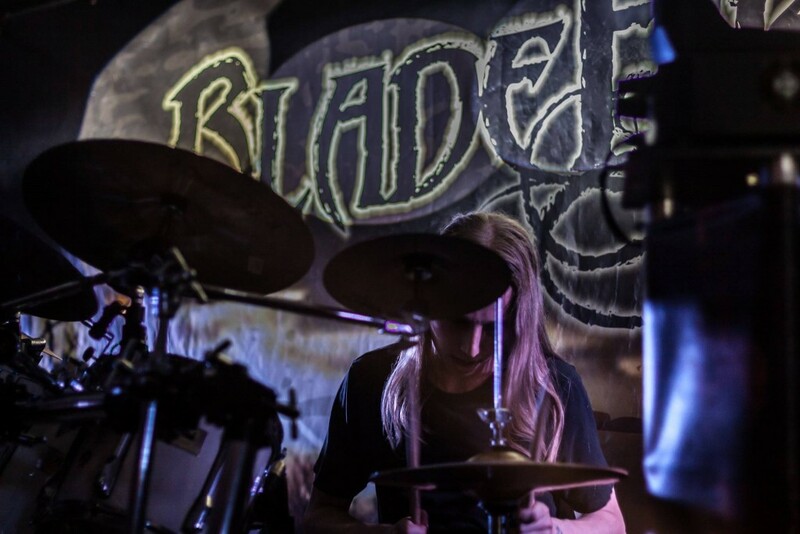 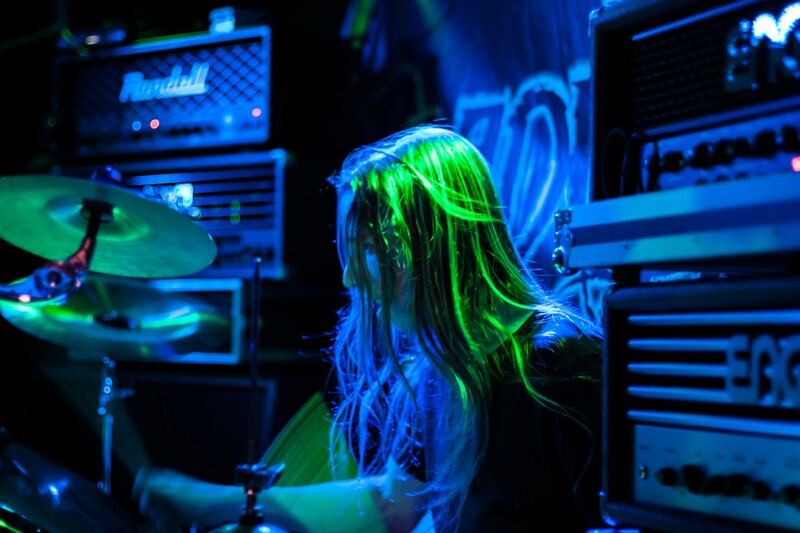 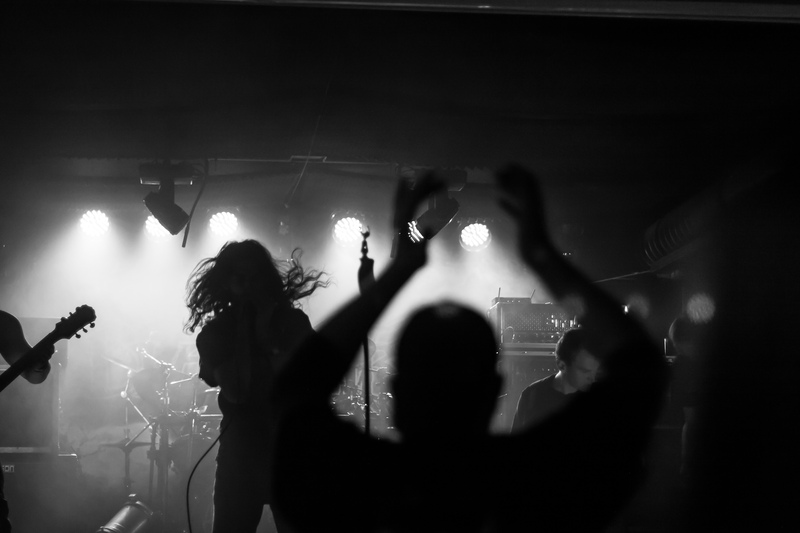 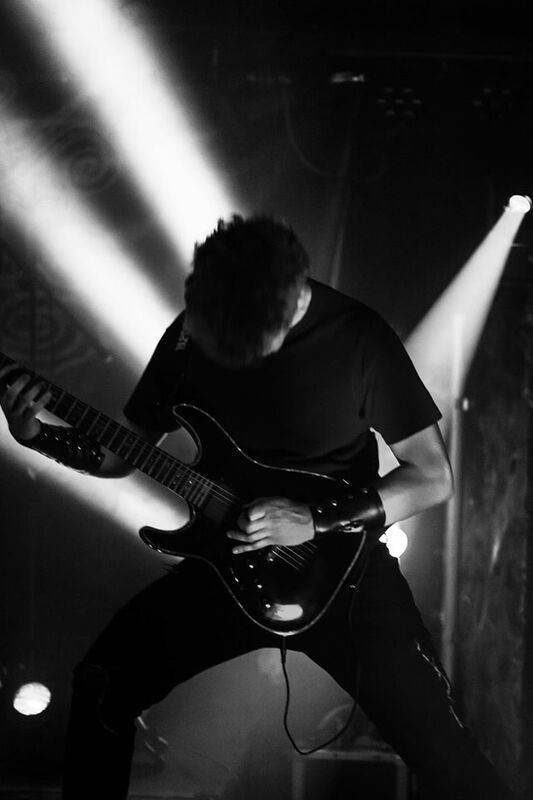 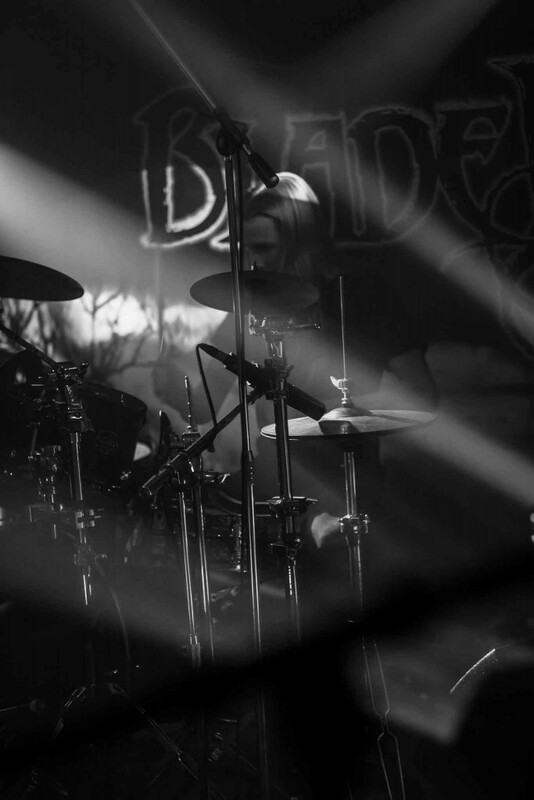 Our highly energetic music is mainly influenced by the Gothenburg Metal scene, particularly by the bands Dark Tranquillity and Amon Amarth. 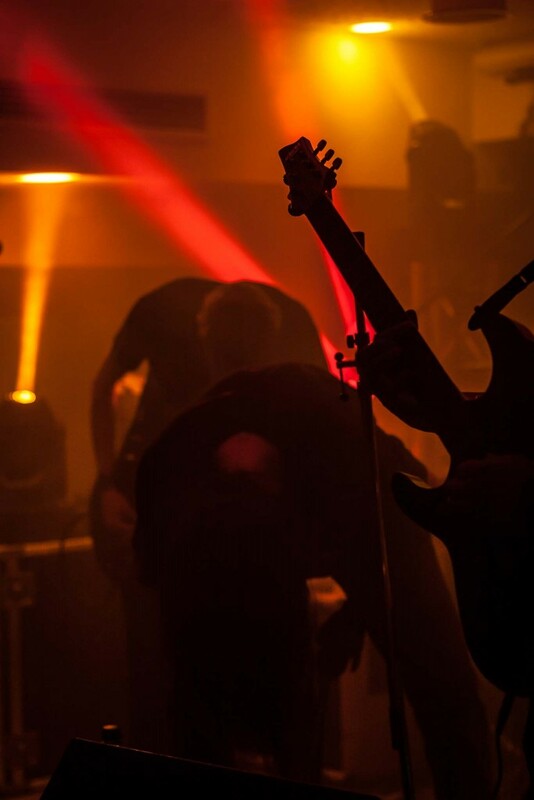 Get carried away by our music – we put our whole hearts and souls in it! 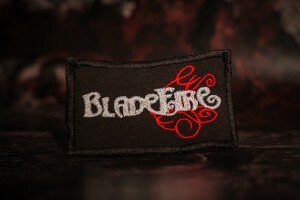  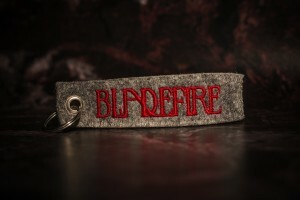 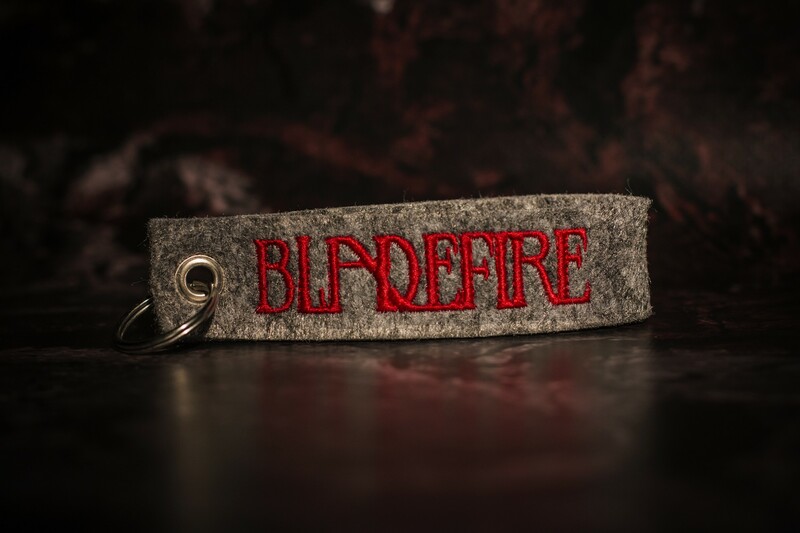 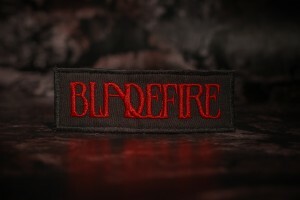 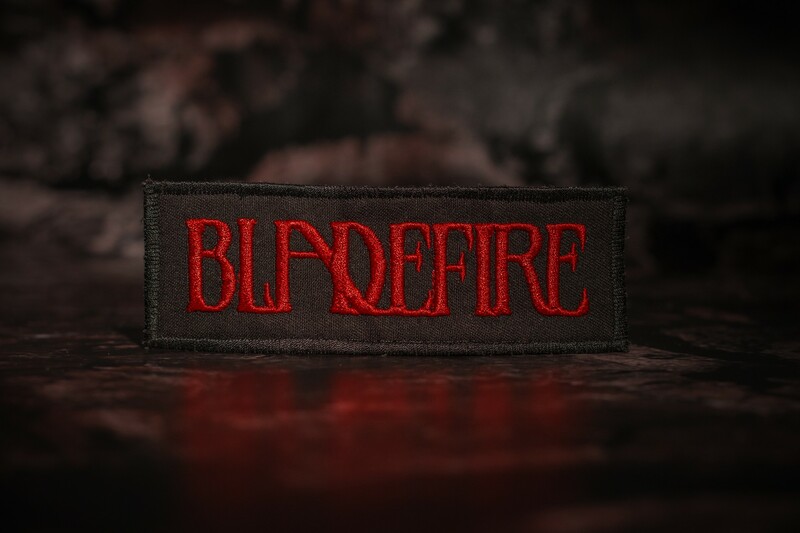 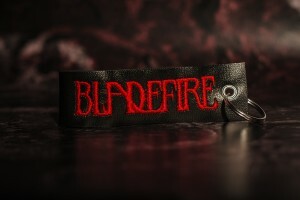 Bladefire was originally founded in 2010. Afterwards, we took some time to „find“ and define us as a band. 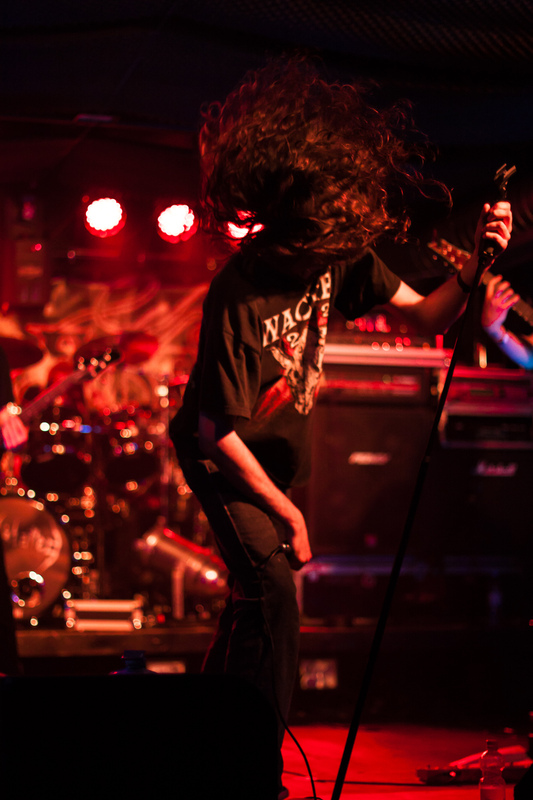 As of 2014, all current members were part of the line-up. 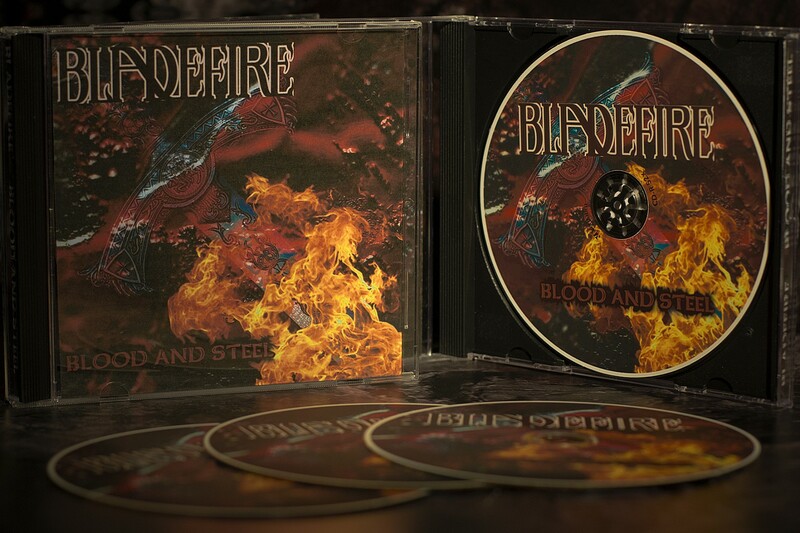 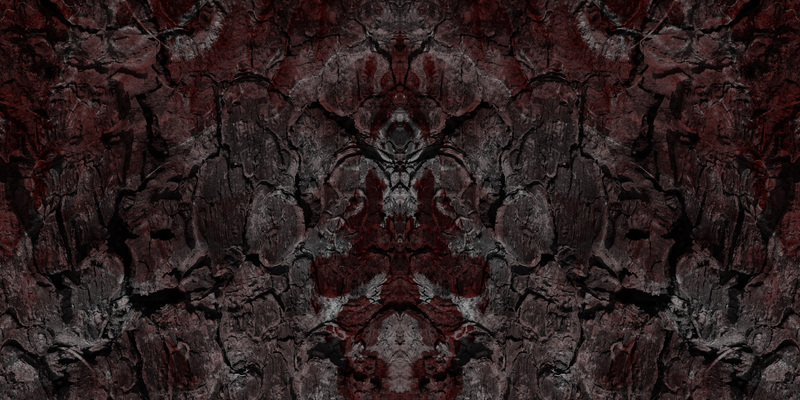 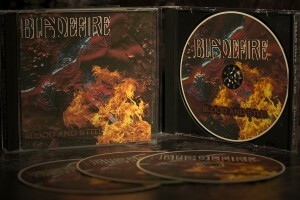 The very same year, our very first EP, „Blood and Steel“, was released as well. 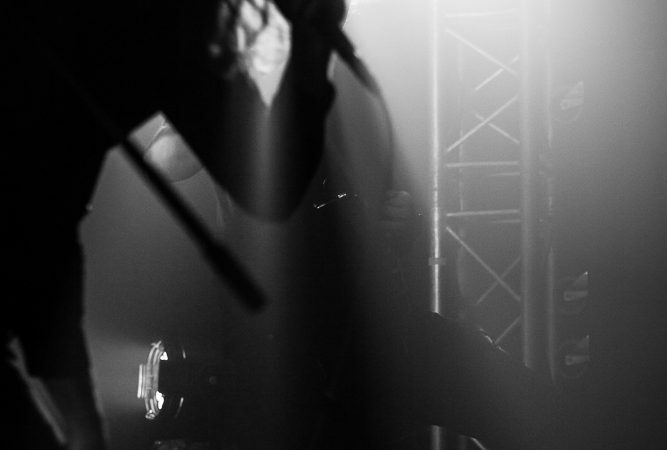 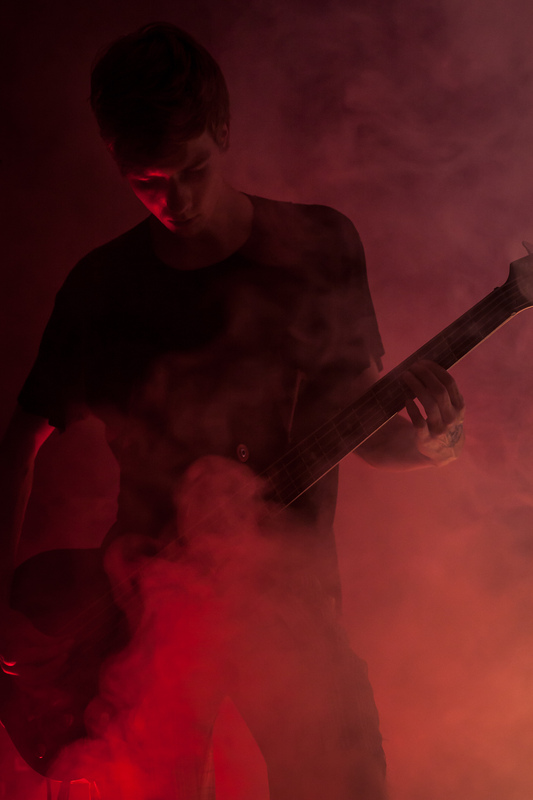 In the meanwhile, we are proud to look back on a multitude of gigs in all parts of Germany, amongst other with established acts such as Hopelezz and Sariola. 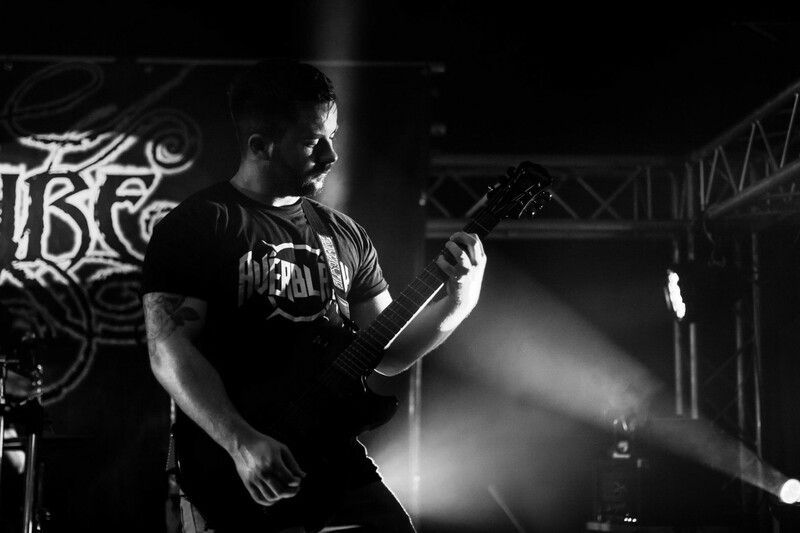 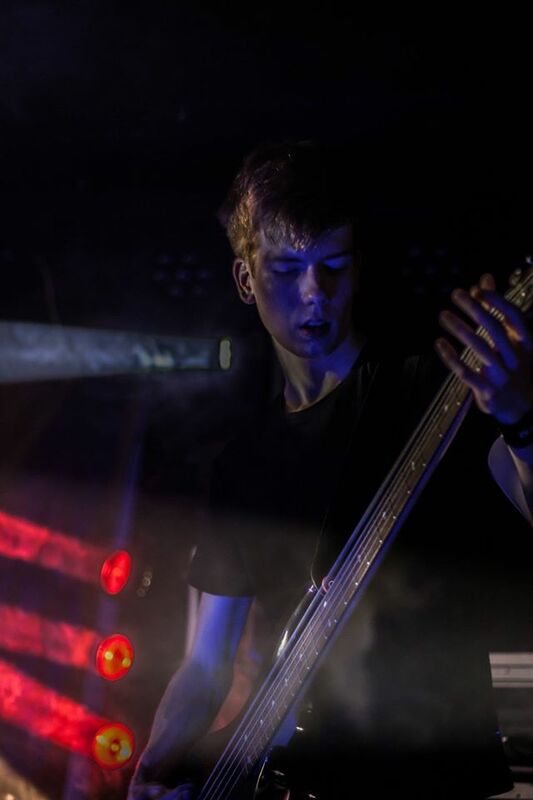 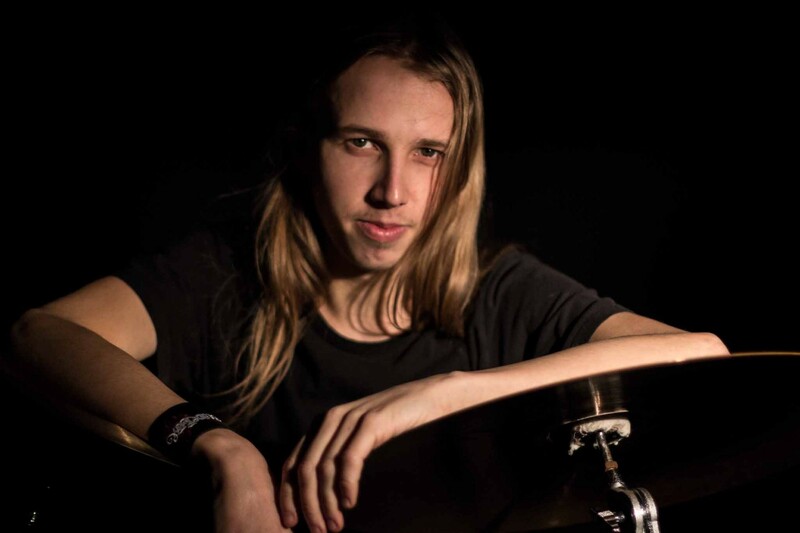 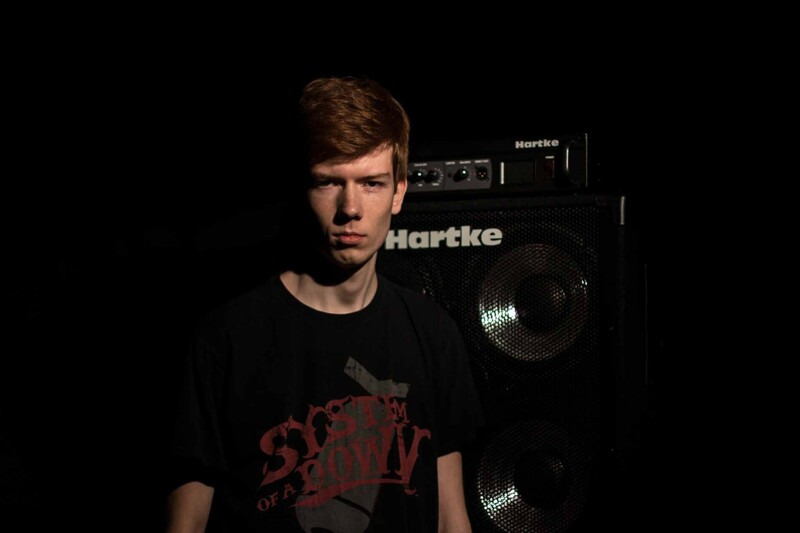 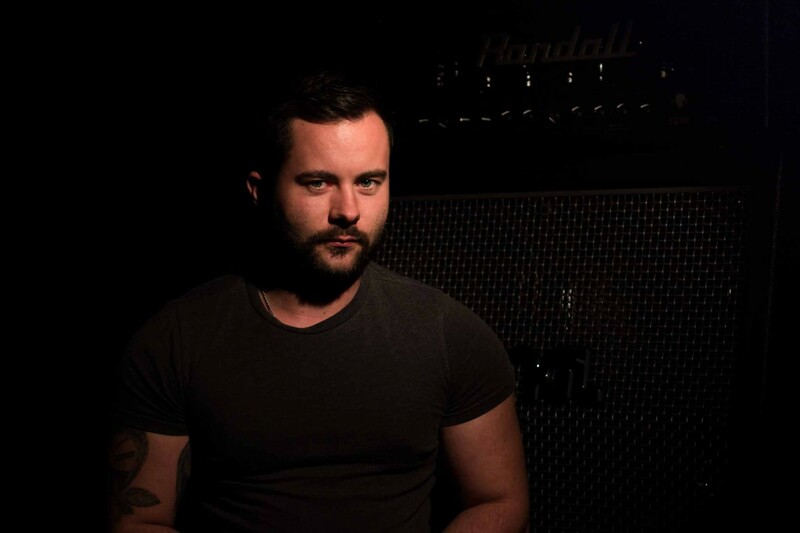 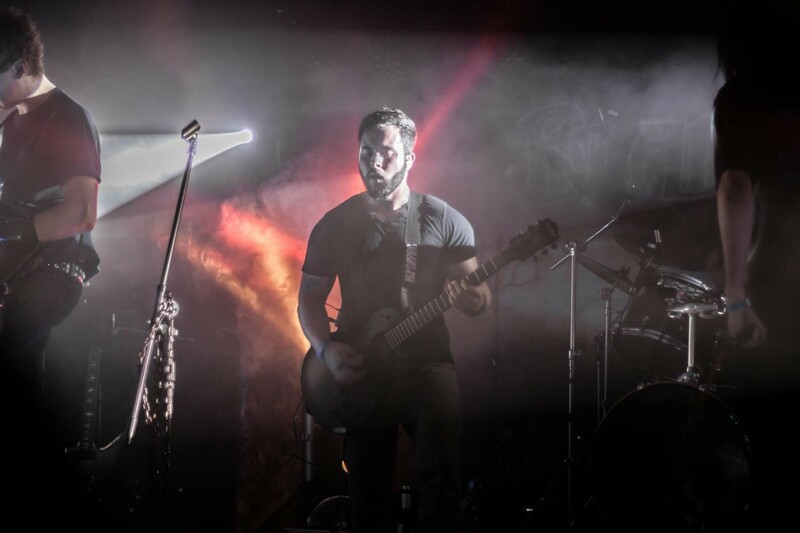 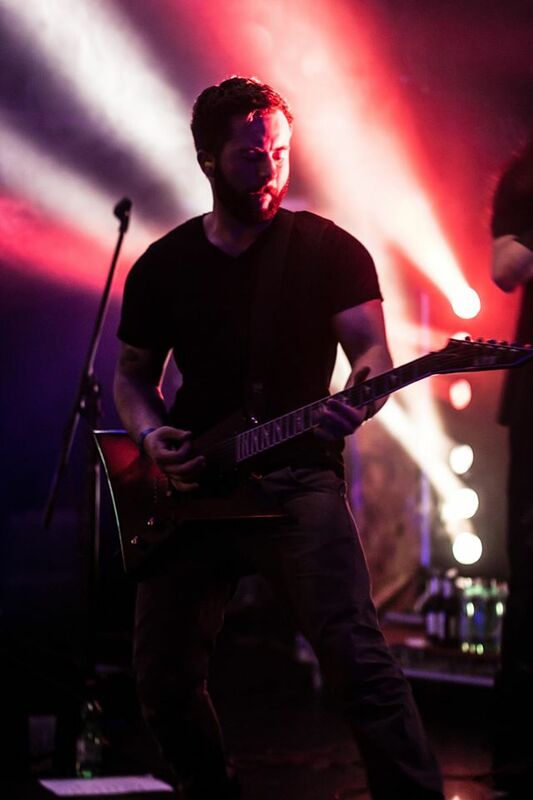 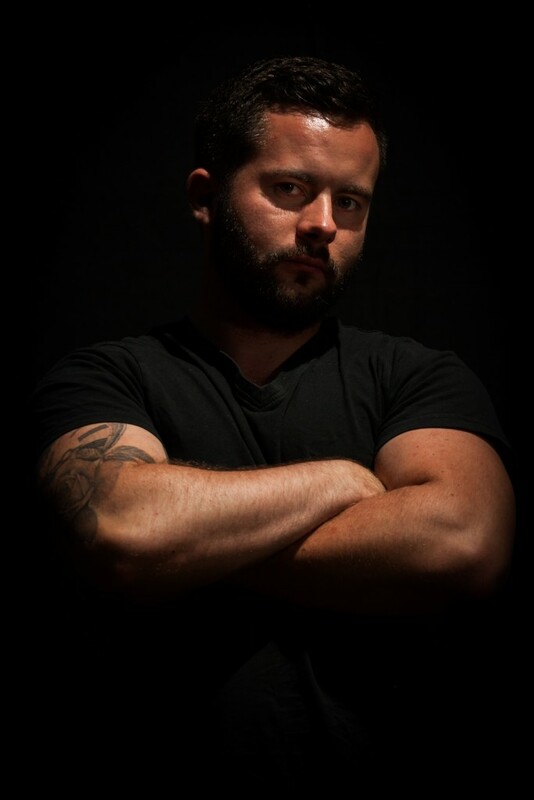 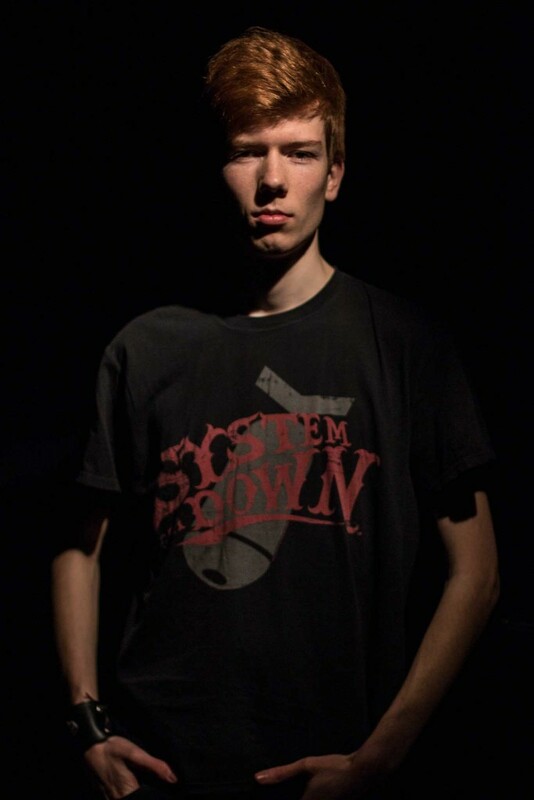 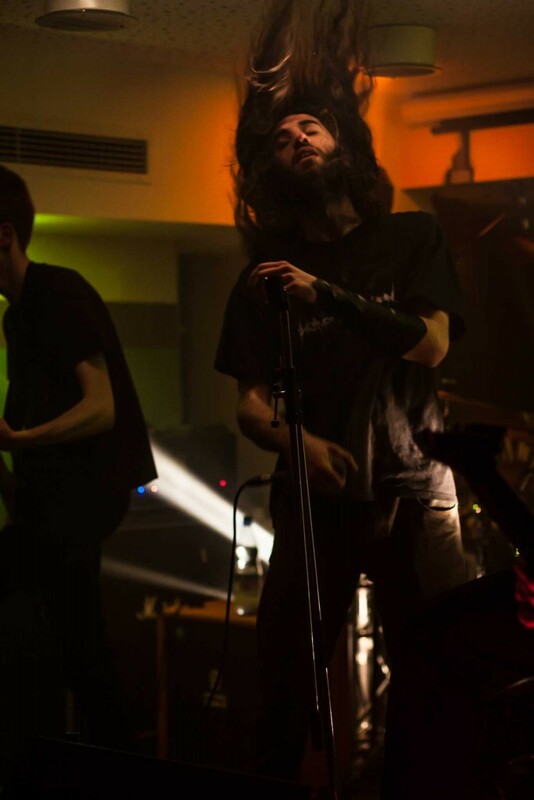 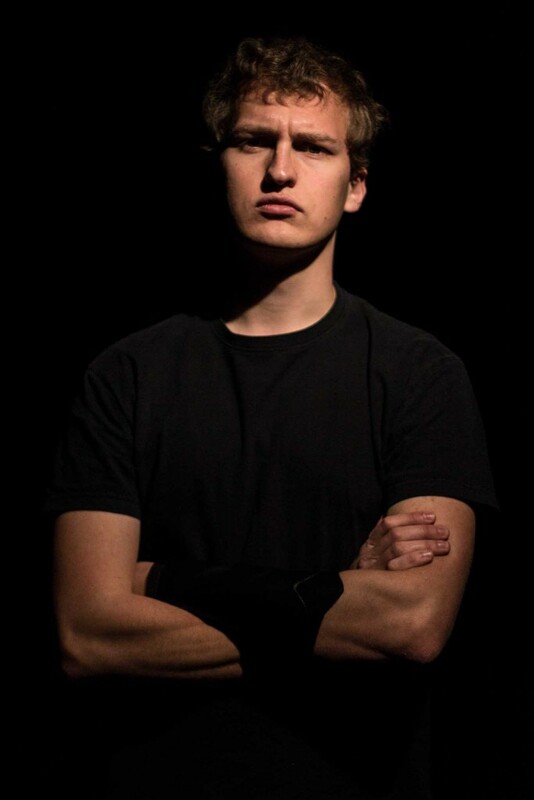 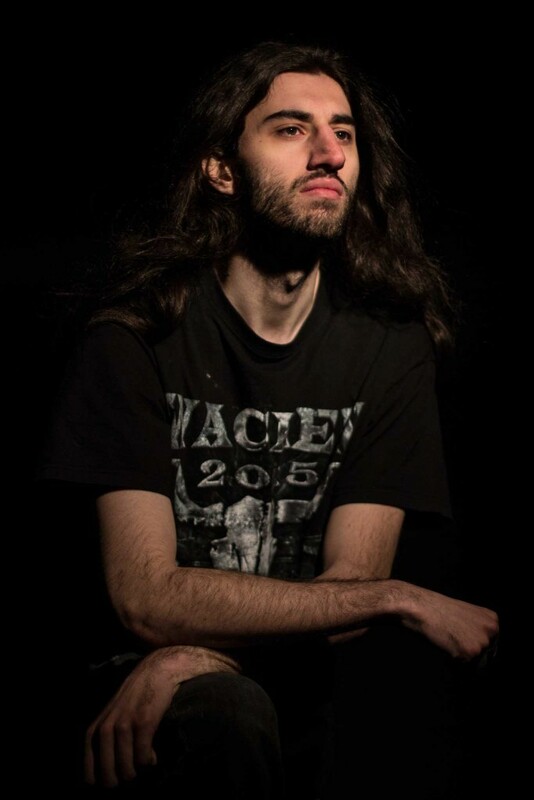 Fun fact: We never really planned for our songs to have clean vocals – Paul was a complete chance find which totally wowed us! 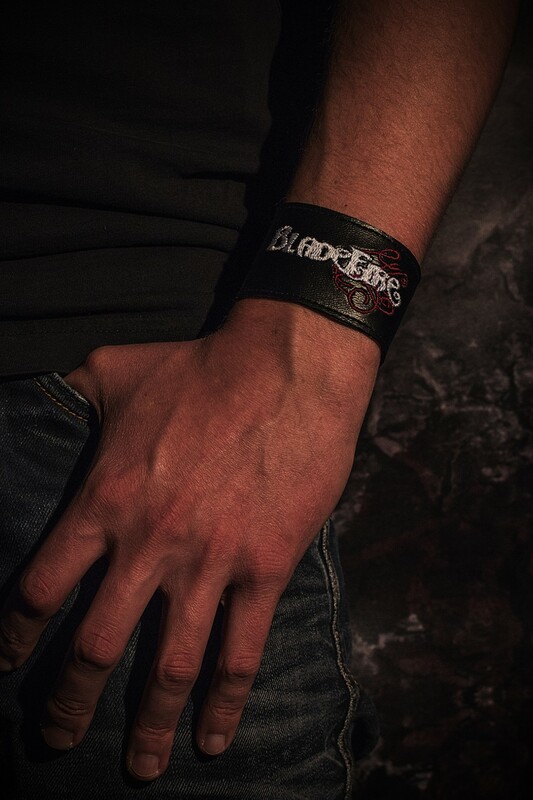 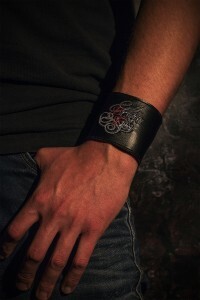 We are a selfmade band – we are not under contract yet, so we do everything ourselves. 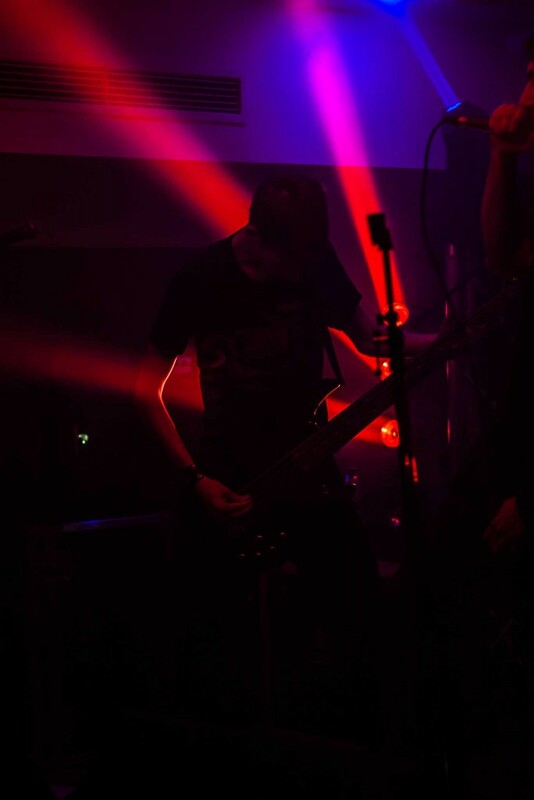 This also includes stuff you might not really think about at first: for example, our gigs would miss out on a crucial element without our light engineering. Even further in the background, people are helping us: our merch and our website are made by some of our friends, for instance. 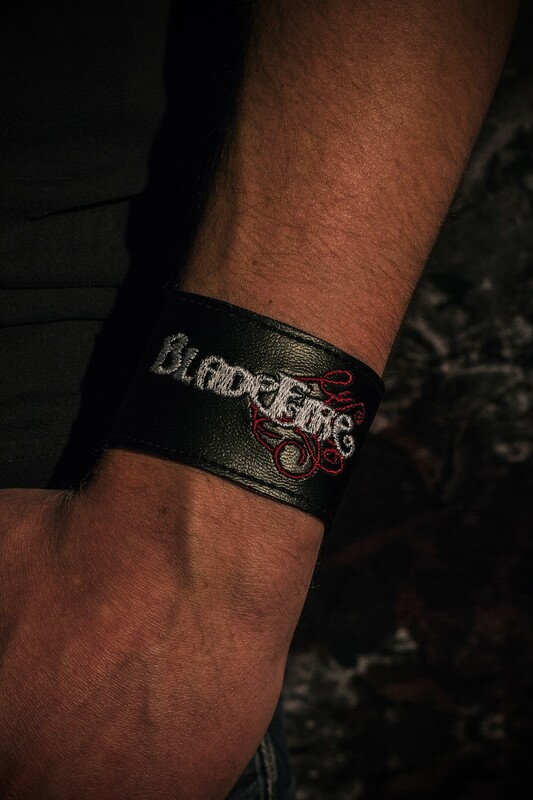 Like that, many people stand behind Bladefire and help us turn the band into what it is – something we couldn’t be more thankful for! 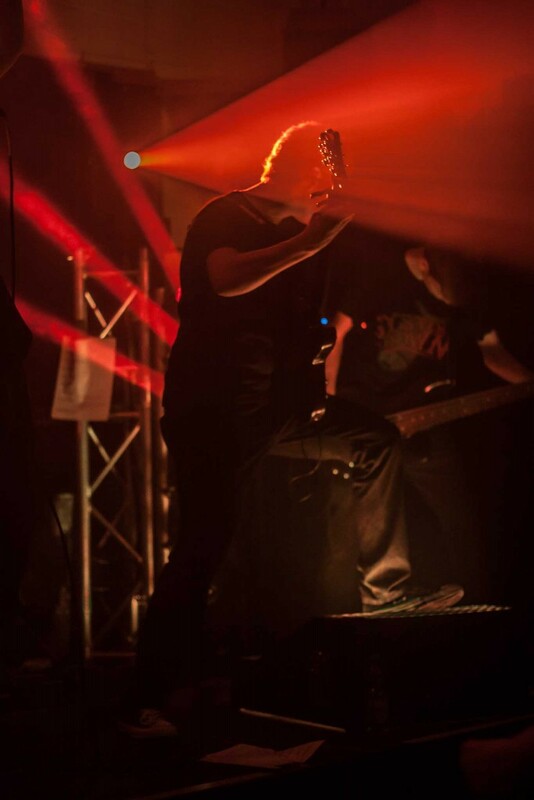 Another group of people that is very important for us is of course all of you guys! 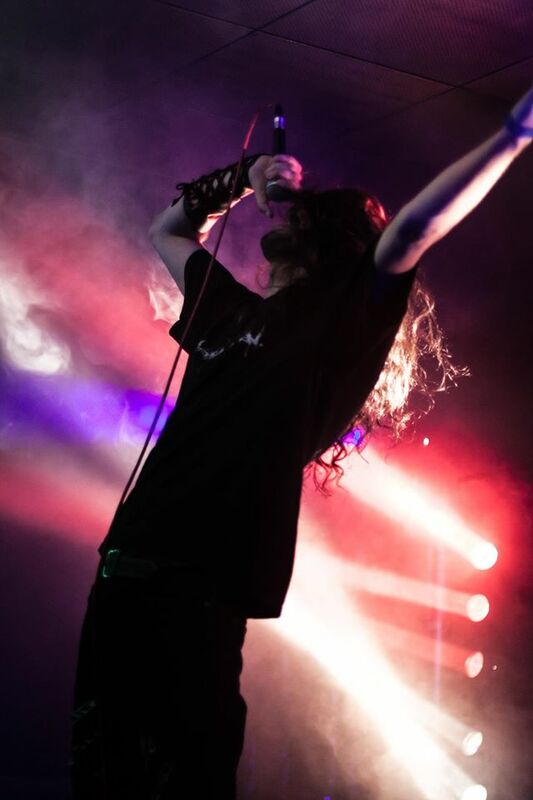 We are super exited about every single one of you coming to our gigs, meeting us at our merch stand or contacting us in any other way! 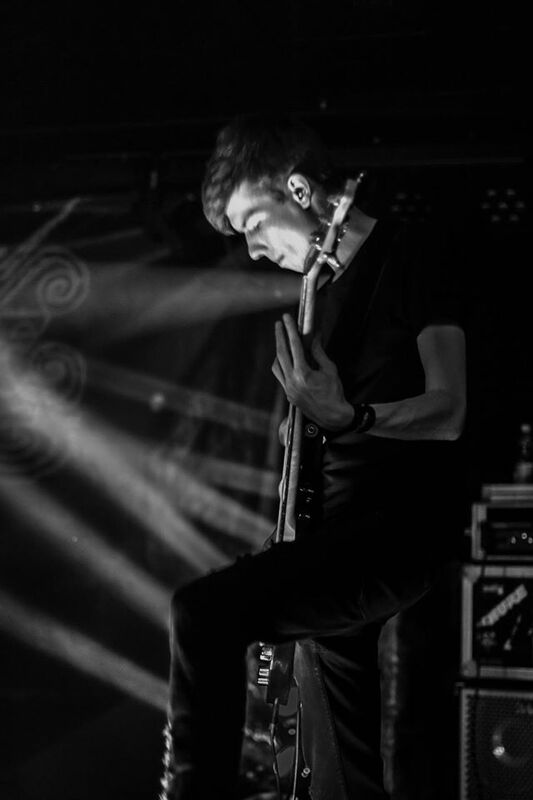 Thank you for listening to our music & supporting us, it means a lot!